Life has changed so much since we opened these virtual doors years ago. While this journey has been filled with inspiring creativity and joys, it has also had its share of difficulties, setbacks, and losses. We would like to thank all of you who shared your hidden beauty with us along the way. You've touched us deeply and we will never forget you. 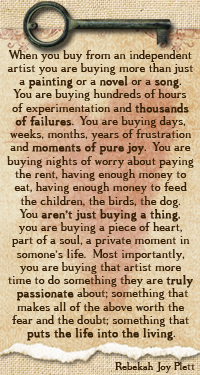 Thank you so much to all of the creative souls who made this journey inspiring and magickal. "This was calling to me as I browsed the wonderful selection of keyholders and bracelets and I knew I had to have it! These keyholders are amazing--substantial, playful, soulful, and practical. Suction cups are provided for hanging if you can't bear to use these for keys. :-) I highly recommend these lovely creations by Sharon Henry." "I love the work Sharon does. She has a wonderful attention to detail and I never tire of looking at the work she done!" "Just received my beautiful bracelet; far exceeds the pic! Thank you for sharing your talent & creativity. This Texas girl is pretty darn pleased; will definitely know where to look for gifts! The service & communication was great!" 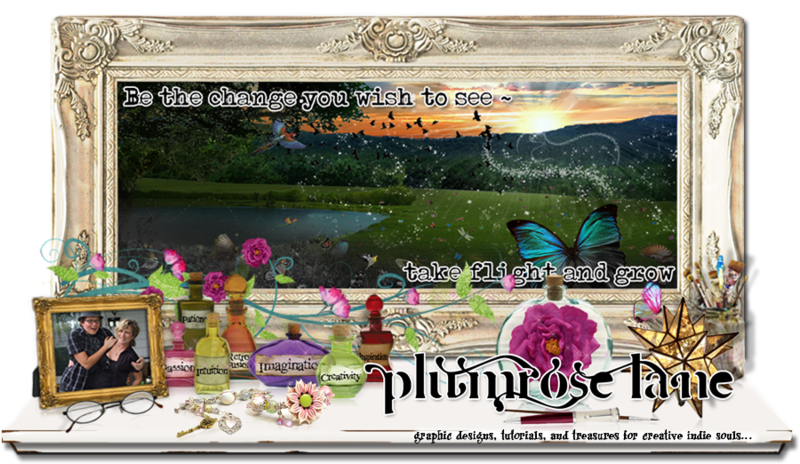 "Plumrose Lane is a great source for blog themes! I've purchased several and have gotten prompt service every time! Highly recommend!" "I am so pleased with my cover image! it is beautiful and it matches me. Thank you Sharon for doing such beautiful, excellent work! I would definitely want you to create for me again!!!." Help support my freebies and tutorials ~ buy me a cappuccino. All content & images copyright Plumrose Lane © 2013. Licensed under U.S. Commons Attribution, Noncommerical, Share-Alike Creative Commons Attribution-NonCommercial-NoDerivs 3.0 Unported License. Content of this site may not be reproduced or altered in any manner without prior written permission. Copyright © 2016 Plumrose Lane. All Rights Reserved. Powered by Blogger.